Once you have secured a new place to live, the most stressful part begins. Packing. It can be a daunting task that people put off till the last minute. The process can, however, be an easy one. As you think of everything that needs to be done, take a second to relax and break up the work. Only work on one room at a time. Go room by room and pack everything in it to keep it together. Looking at the entire house at once will become overwhelming and can lead to being disorganized. Get rid of old or unnecessary items in the process. Why keep old stuff that you don’t want? 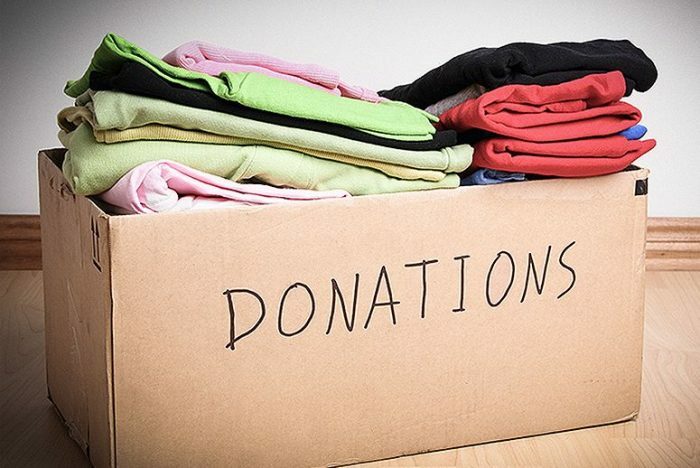 While packing, think about the items and what you could donate that you don’t need or use. The less there is, the less items there are to move and unpack later. Don’t fold all your clothing items. Any clothes that are on hangers should be left on hangers to save time. Put garment bags over them. Or a cheaper and more available option is trash bags. Tie the end off at the hooks of the hangers so you can move them easily. Use what is already in your house to help you pack. 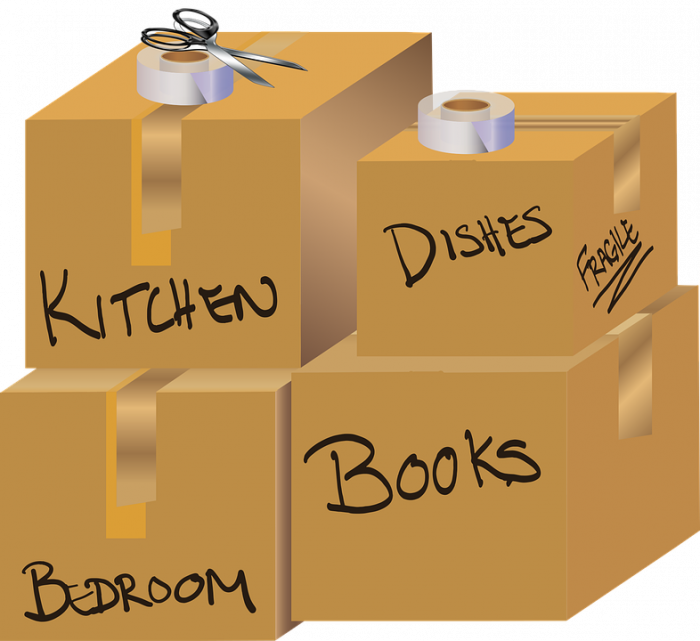 Instead of buying or finding extra boxes use your suitcases, bag packs, laundry baskets, and other household items. It will save more space and time. Start early. Don’t wait till moving day comes to start the packing. Slowly start packing things you don’t use or need in your spare time. It will break up the work and be much more manageable than trying to do it all in one day. Moving to a new place can be exciting, stressful, and chaotic. Do what you can to stay ahead of the move and keep organized.